The site, a busy shopping centre, is home to many exclusive designer shops and boutiques. 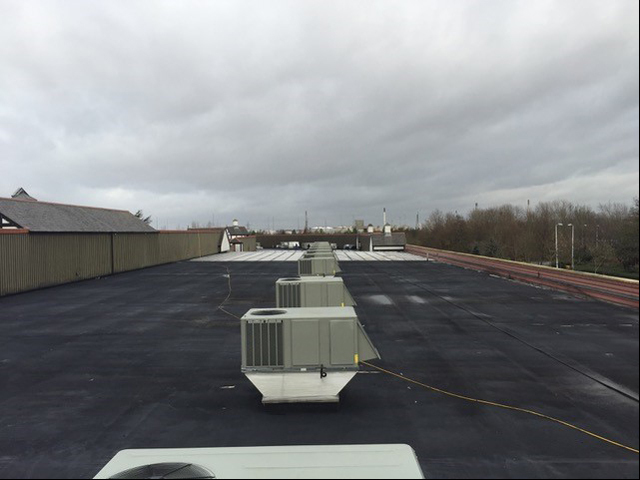 With an existing single ply membrane in place over the years it had deteriorated leading to various issues for the boutiques and restaurants below. Therefore, due to the ongoing leaks our client made the decision to fully refurbish the entire site. 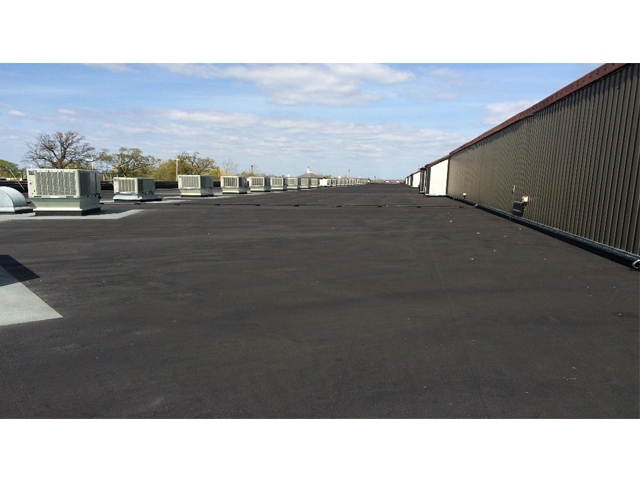 When choosing a company to carry out the works we looked to establish a long-term relationship with the client. After consultations, we put a phased work schedule into place to complete all areas with a methodical approach and attention to detail. Ultimately resulting in a seamless water tight roof. In conclusion, causing no site disruption to customers or retailers below. 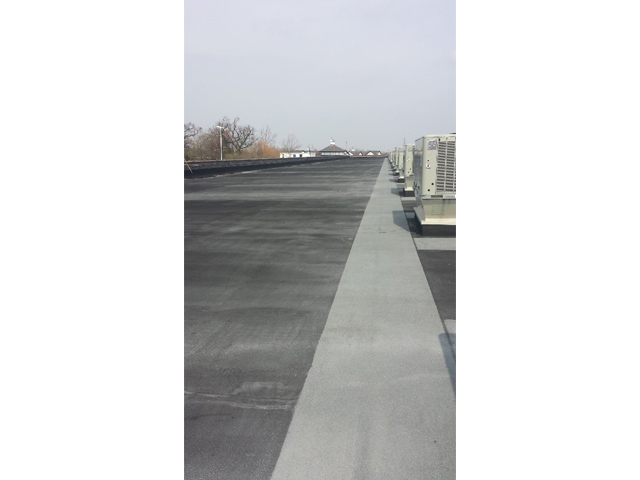 Since the Liquid Rubber Application by Elite, the client is incredibly happy, and the shoppers are dry! At Elite we believe that making a customer is more important than making a sale. Because our clients deserve to have their assets protected. “Don’t wet yourself” Let Elite take care of you.